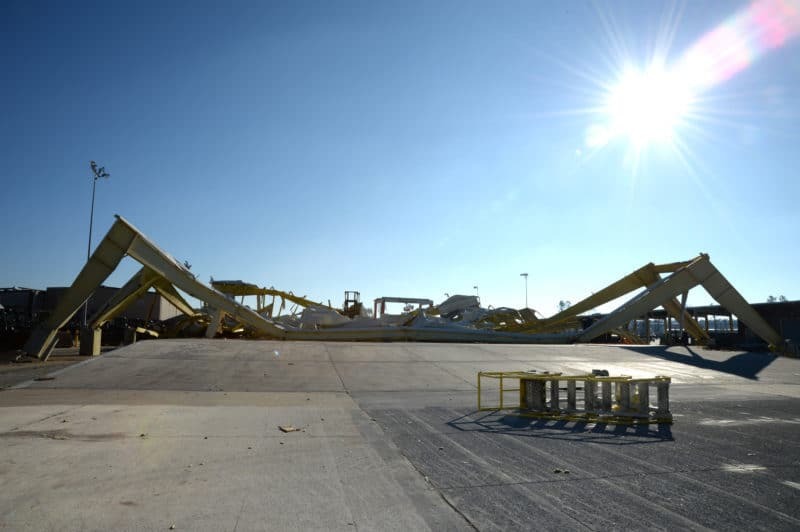 San Antonio, Texas – Two construction workers were seriously injured while they were working at a construction site near Loop 410 and U.S. 90. The accident happened on Friday, February 02nd, at about 2:35 p.m. when a row of rebar support beams about 20 yards long came crashing down on the workers, leaving one in critical condition. San Antonio Police Sgt. Mark Hubbard said: “As they were tying the rebar together, one of the beams suspending the rebar in the air tipped over, causing the whole thing to go down”. Both workers were taken to University Hospital, their identities weren’t released. The accident is under investigation by OSHA and the police department.